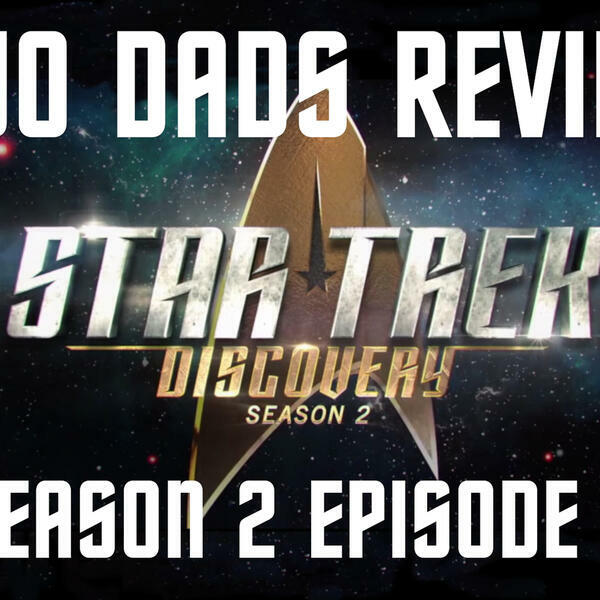 This week on the Two Dads Review Podcast, we recap a very familiar feeling episode. We love that Star Trek: Discovery is trying to bring us new types of episodes and arcs but sometimes it is nice to have and episode that just feels right. And this one did. We get a little more time with one crew member than normal and Pike endangers his own life for a second week in a row. I see a theme forming. Directed by the heralded Jonathan Frakes, this episode has a little of everything in it and is executed beautifully. As always, thanks for the listen and we hope you will come back for our next podcast episode and continue with us on our journey through Star Trek: Discovery Season 2.